Frequently AP & Lateral Views x-rays are requested however TraumaCare can also arrange a whole spectrum of images, including oblique view x-rays and weight bearing x-rays as required. On occasions stress X-rays may be requested. Stress view x-rays are special x-ray views in which an x-ray of the part examined is done after applying stress. Stress views are important in the evaluation of ligament tears, joint instability, and fracture unions.For example, stress views in the hand may be requested if there is an injury to the ulnar collateral ligament of the first metacarpophalangeal joint (commonly known as Skier or Gamekeeper’s Thumb). 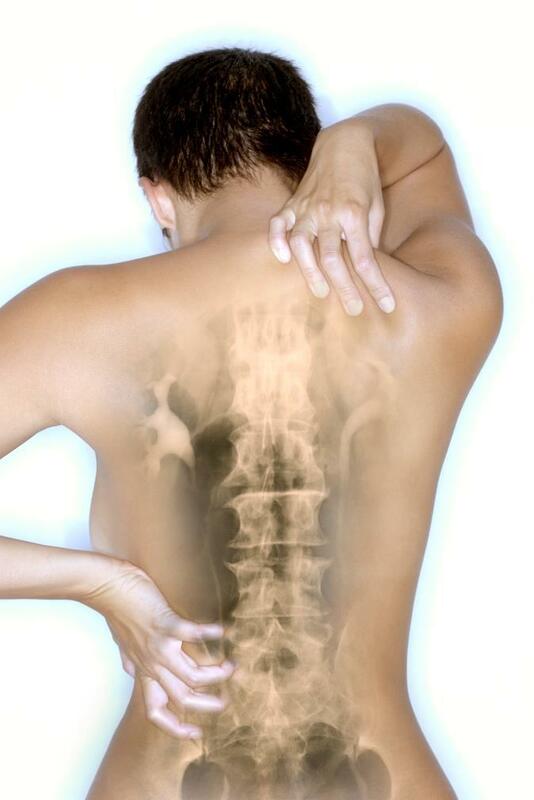 Stress view x-rays are more complicated and costly as they require a Consultant Radiologist to be available and to apply the necessary stress to the joint. There will also be a requirement for the Consultant to anaesthetise the area. Orbital X-rays may be requested when MRI scanning is required if there is a risk of metal fragments in the patient’s eyes. We would usually arrange the x-rays at the time of the visit for the MRI scan. TraumaCare has a well established network of X-ray providers for ease of access for patients. We ensure quality of imaging and Consultant reporting. Please note, whilst the health risk of X-rays is thought to be low, as with any medical procedure, there is an element of risk. There is also exposure to radiation. It it is therefore the policy of TraumaCare only to provide x-rays where there is a positive health benefit to the patient.